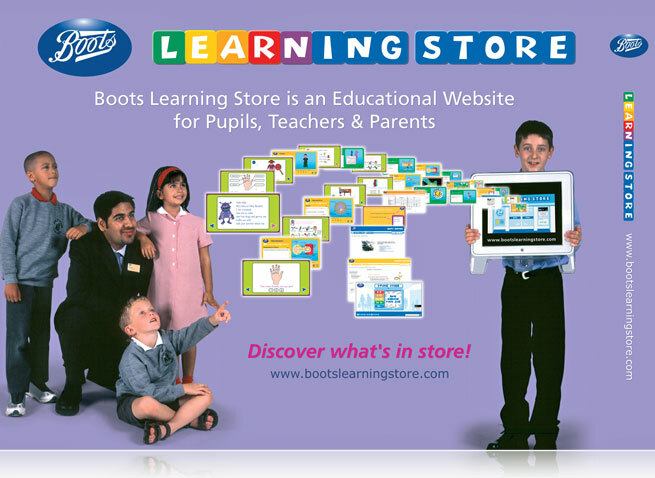 Just one of the items designed and produced for the Boots Learning Store website. For use on school visits the 4×3 pop-up display also had an alternative 5th drop with a blank monitor screen to allow an image to be projected onto it. 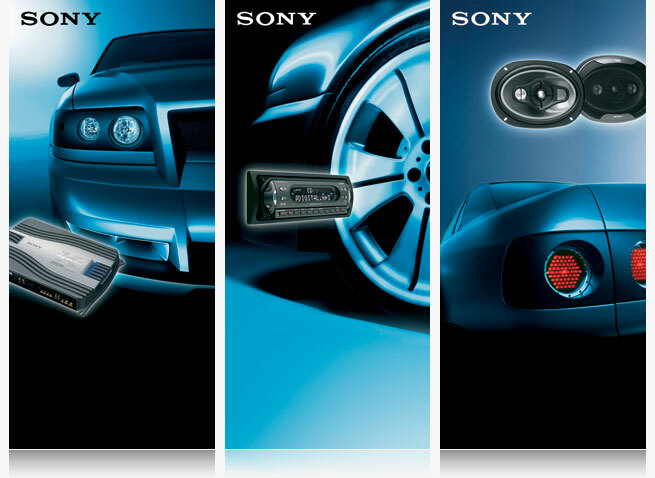 A total of four banners stands produced for use at car exhibitions to complement the existing stand build and branding.